Thane is part of the Mumbai Metropolitan Region, located in the northeast, Thane covers an area of one hundred and forty-seven square kilometers and has a population of over nineteen lakh people. Thane is actually famous for its lakes and its nickname if you will, is the city of lakes. For evidence of Thane’s love for water is that Thane has its own water park, Suraj Water Park, that is a massive size of seventeen acres. To note, the most popular lake is Talao Pali which provides residents with plenty of leisurely activities. 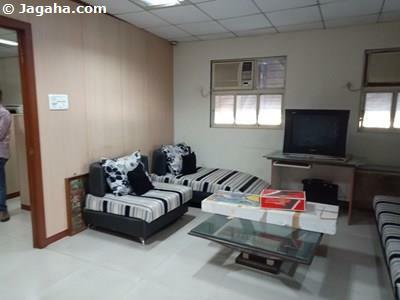 As you can see, Thane as a location is very unique to Mumbai and thus may not be a bad idea to purchase a shop for sale in Thane or for that matter a hotel for sale or perhaps even a restaurant for sale in Mumbai. 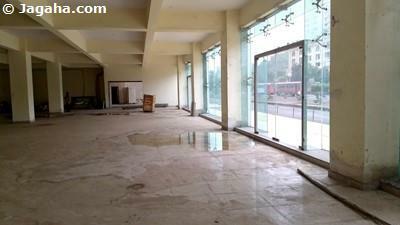 When considering to buy any commercial property for sale in Thane or anywhere else in Mumbai, it is very important for your future shop for sale or future showrooms to be easily accessible by not only your employees but more importantly for your customers. 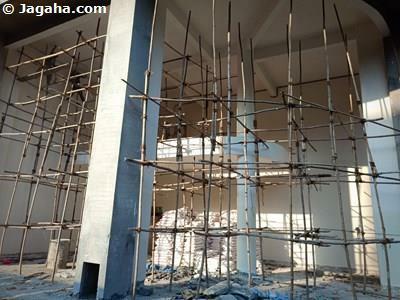 Your future shop for sale in Thane will be easily accessible given the easy access public transportation in Thane, namely: buses, taxis and trains. 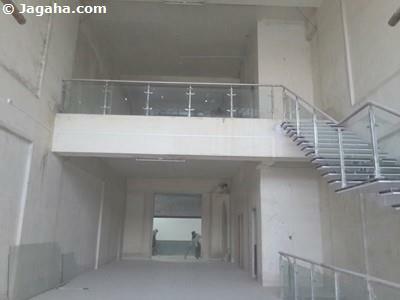 It is important for any retail Indian property to be near a train station and having an extremely busy train station only increases pedestrian traffic, luckily the shop for sale in Thane that you will buy, will have access to one of the busiest train station in all of India where Thane railway station has over 6.5 Lakh people traveling each day and not only that the station will connect your next showrooms or shop for sale in Thane to the Central Line. Thane buses come on a very regular basis at about every ten minutes or so and will connect your next commercial shop for sale in Thane to Andheri, Ghatkopar, Borivali, Trombay, and South Mumbai. Not to mention that Thane also has its municipal bus system, making it an even more attractive option when considering locations to buy your next retail property in Mumbai. Thane is home to 2 of major routes leading into Mumbai: The Eastern Express Highway(NH3) and The Lal Bahadur Shastri Marg. Ghodbunder Road is the other important road which connects Thane with the Western Side of the Mumbai. 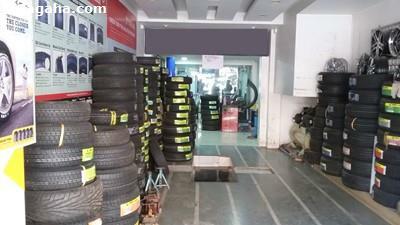 As you can see, there are plenty of options when looking for your first or your next shop for sale in Thane. When examining different Indian properties for your next investment in retail properties in Mumbai, it’s important for showrooms to have access to many people and one great area for any shop for sale to be located near would be schools and colleges – there are plenty in Thane. 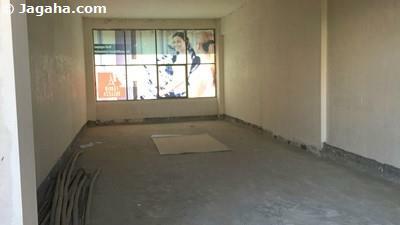 This is just yet another reason why one should consider shops for sale in Thane. 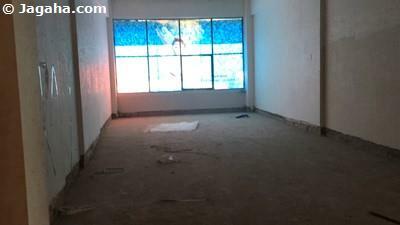 Here are a list of the colleges and schools that will likely be next to your next commercial shop for sale in Thane or perhaps even your next restaurant for rent in Thane - Bims Paradise English High School, Little Flower High School, Billabong High International School, D. A. V. Public School, Dnyaneshwar Dnyan Mandir High School And Junior College, Hiranandani Foundation School, Model English High School, Holy Cross Convent High School, Saraswati Education Society High School and Junior College (S.E.S. ), Shree Mavli Mandal High School, Smt. Sulochanadevi Singhania School, St. John the Baptist High School, Sau Anandibai Keshav Joshi English Medium School, St Xavier's English High School, Vasant Vihar High School, Dnyanganga Degree college, K C College of Engineering, Dr. V. N. Bedekar Institute of Management Studies, and Thane Law College are all located in Thane. The same logic of having your showroom in a busy area is a constant when looking for a retail commercial property for sale and being close to not only schools, but also hospitals will help your shop's bottom line. 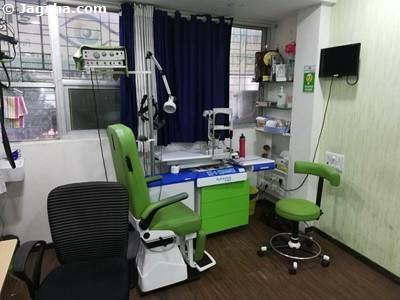 The hospitals that will be close to shops for sale in Thane are Param Hospital and ICU, Dr. Bhanushali Hospital, Kaushalya Medical Foundation Trust Hospital, Aayush Multispeciality Hospital, Jupiter Hospital, Dr. Godbole’s Heart Care Hospital, Bethany Hospital, Vedant Children's Hospital, Bilal Hospital, Kalsekar Hospital, and Jijai Women’s Hospital. 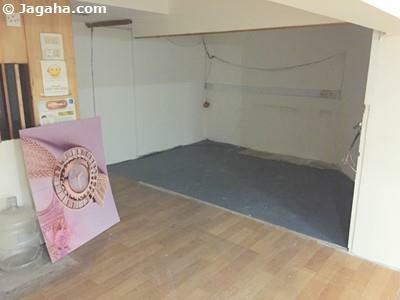 So you aren’t looking for a shop for sale in Thane that would be on the main road, but are more interested to find showrooms or shops for sale in shopping malls? If that is the case, there are plenty of shops for sale in Thane in shopping malls as well. Thane is a shoppers delight when you can find any kind go shop from basic apparel to boutique shops of the highest quality to major international labels. Malls that may be of the most interest are on the Eastern Express Highway include Viviana Mall, Korum Mall, and Eternity Mall. 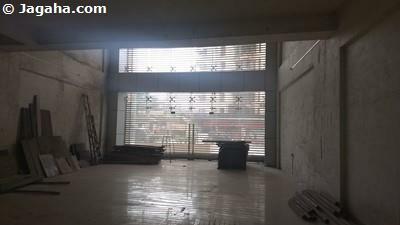 If you are looking to buy a shop for sale in Thane on one of the main roads, we have listed the three main areas where we think buying retail property for sale in Thane would have the bet yield over the coming years whether looking for showrooms to buy or shops for sale. We would classify the three main areas for commercial property for sale in Thane to be shops on Ghodbunder Road, shops on Gokhale Road and shops in Hiranandani Estate. 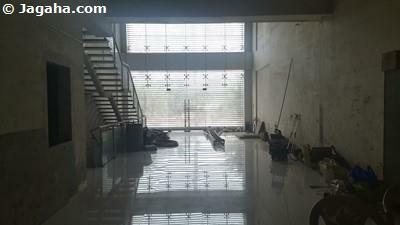 Ghodbunder Road would be an excellent option for your next purchase of showrooms or a shop for sale in Thane. 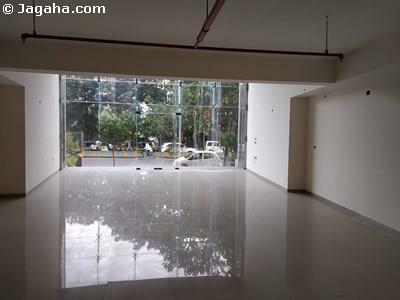 Thane is very much a residential area and is growing rapidly especially in this area with plenty of new residential developments coming up and hence more customers for your commercial property in Thane. 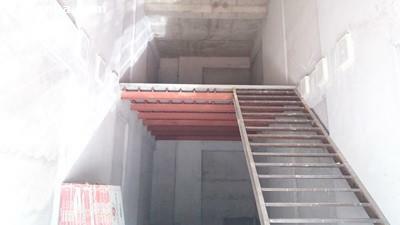 The most notable residential projects in this location would be Raj Torres, Puraniks, Dosti Majesta, and Hill Spring – of course this only adds to yield you would get for purchasing a shop for sale in Thane in this location. The current commercial properties, showrooms and shops in Ghodbunder Road are R Mall, Cinemax, Hotel Capitol, Wonder Mall, Pizza Hut, CCD, Vijay Sales, Blackberry, Edge Fitness, Reliance Digital, Kohinoor, Sony Centre, The Raymond Shop, Hotel Vihang’s Inn, Vodafone, Flavour of Spice, Pop Tate’s, More Hypermarket, Barista, The Courtyard, Apollo Pharmacy, Vihaan Honda, New Bikaner Sweets, Hypercity, Richfeel, Barbeque Nation, D-Mart, McDonald’s and White Castle Lounge. 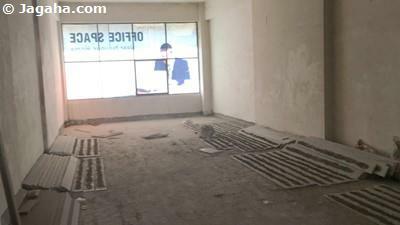 As you can see thru all the tenants on Ghodbunder Road, purchasing a commercial property in Thane might not be a bad investment for your next Indian property, let alone your next retail property in Mumbai. Now let’s turn to Gokhale Road as another terrific option when considering shops for sale in Thane. 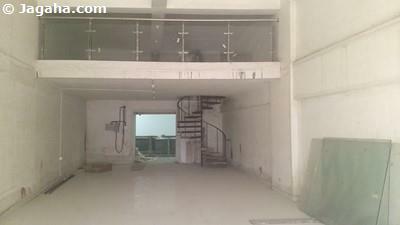 Gokhale Road is absolutely in a prime location for any all showrooms, as it is highly populated with good footfall. The proof is in the pudding and given the following tenants that are already on Gokhale Road proving that if you buy a property for sale in Thane, namely on Gokhale Road, it would likely lead to a great return on your investment and let’s be honest any Indian property investors is looking for that! Now let’s get back to the showrooms and commercial shops on Gokhale Road: McDonald’s, Lagu Bandhu Jewellers, Raymond, Waman Hari Pethe Sons, Kalyan Jewellers, The Appetite, Peter England, Mango, Tip Top Mithai Wala, Kunj Vihar, Tribhovandas Bhimji Zaveri, Hastkala Silk, HDFC Bank, Indian Overseas Bank, Canara Bank, Federal Bank, Café Verve, Gold's Gym, Airtel Store, Enrich Salon, Paaneri, Woodland, Tanishq, Malhar Talkies, Vodafone Store and many other small retail outlets. Lastly, for commercial property for sale options in Thane, we would like to bring your attention to the idea of buying shops for sale or perhaps showrooms in Hiranandani Estate. Hiranandani Estate is an upmarket residential complex that has some of the finest brands and restaurants for example Baskin Robbins, Oregano, Naturals, Subway, CCD, Plush The Salon, Arterio, and many other shops in Thane are located here. 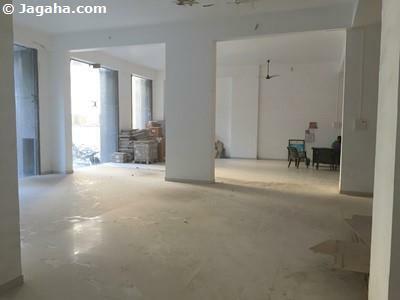 Thane has changed significantly over the last few decades and for anyone looking at Indian property as either an investment or to buy their shop for sale in Mumbai for one's own business, we would strongly consider you take a look a commercial property for sale in Thane. 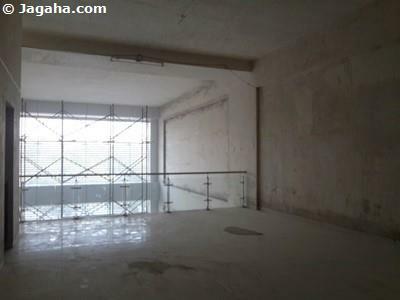 As you can see, Thane is not a small location and there are plenty of options for showrooms or shops for sale in Thane, but you can start your search for retail property in Mumbai by looking at our property site, Jagaha.com, that has the most verified shops for sale in Mumbai, let alone the highest number of in person confirmed shops for sale in Thane. 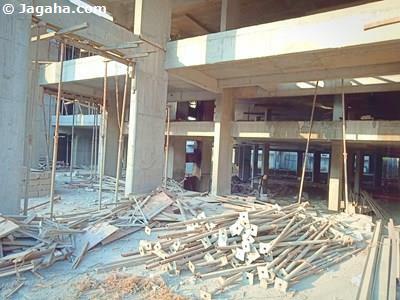 Not only do the other property sites such as 99acres Mumbai & Magicbricks Mumbai, not offer verified retail properties in Mumbai, they don’t have a dedicated team of commercial real estate agents that can assist you from start to finish for your search for the best investment in the Indian property space, namely when it comes to showrooms and shops properties in Mumbai. We look forward to helping you find your next investment in a shop for sale in Thane or if looking for shops for sale in Mumbai.